THE GREAT FINANCIAL FLOOD: Why Gold Prices Fall Despite European Money Printing? Why Gold Prices Fall Despite European Money Printing? 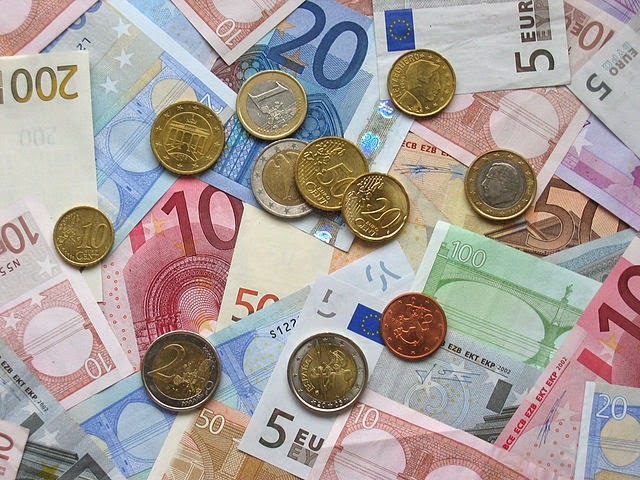 Last week, the European Central Bank (ECB) surprisingly lowered all its interest rates and announced that it will print money. Following the news the US dollar started to appreciate against euro and all other currencies and commodities including gold. Gold it is an alternative for paper and fiat currencies. So, if the ECB will provide more euros and expand the paper money supply gold must have gained value. However, it significantly lost value falling from around 1300 dollars to 1250 dollars levels. Attributing this fall in gold prices to easing geopolitical concerns is nonsense. I do not think that markets ever really priced a war between the NATO and Russia. If it was the case gold would have skyrocketed to 10 thousand dollars if we consider possible destruction that could be created with such a war. If the war was never priced so a ceasefire in Ukraine has no real impact on gold prices. The fall of gold prices against expectations for abundance of euros indicates and underlines a special feature of the yellow metal. The gold is not only an alternative for paper and fiat currencies; more importantly it is an alternative for the global reserve currency. A reserve currency is the kind of money that is held in significant quantities by governments and institutions as part of their foreign exchange reserves for using in international transactions. With the reserve currency you can purchase imports and borrow in international markets more cheaply than people who do not use a reserve currency because you would not need to exchange the reserve currency to do so. Today the world is generally using the US dollar as the global reserve currency. The other alternative reserve monies are euro and gold. Recently, sanctions against Iran showed the world that gold is a very effective reserve currency in emergency situations. When the sanctions blocked Iran’s access to international monetary markets and prevented its exports and imports; Tehran started to use gold for international trade. So when euro depreciates it pushes the dollar up and as the dollar is the primary reserve currency of the world this upwards move of the greenback presses down gold and also euro further; as the alternative reserve currencies. 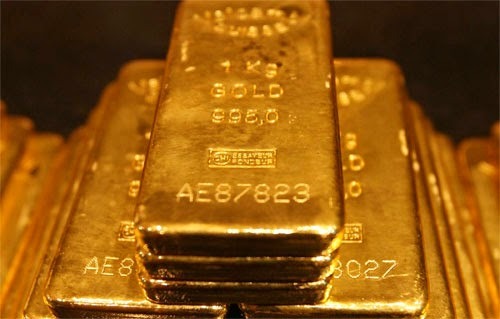 In the coming months we can expect the developing countries’ central banks to continue buying gold from cheap prices as they are trying to increase their gold holdings against possible ugly consequences of huge money printing experiments of the developed world. We can also expect that the US will take new measures to depreciate dollar, because strong dollar will hurt American exports and undermine an already fragile and debated economic recovery. Most importantly the US needs a weak national currency in order to create inflation and melt the giant national debt mountain. The problem is all the other developed money-based industrialized nations, especially Europeans and Japanese, need the same thing.